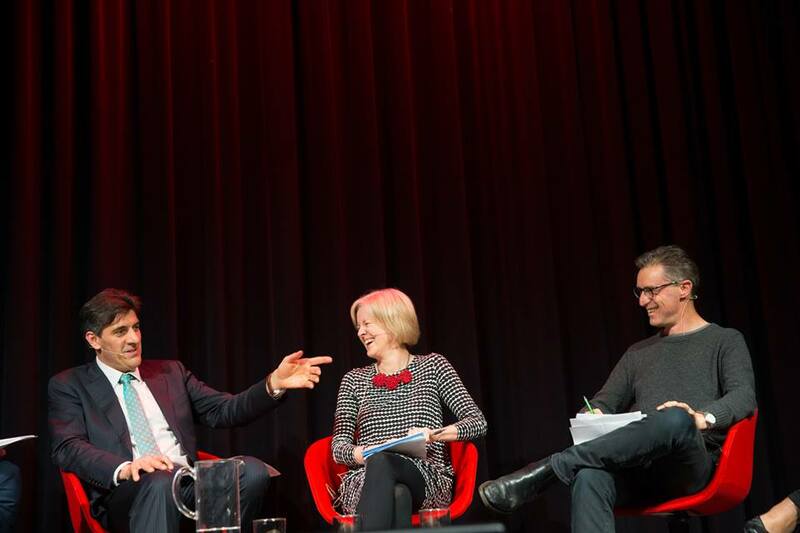 Had a great ABC Radio National Panel at the museum on Thursday night on Defining Moments, my new project at the National Museum. 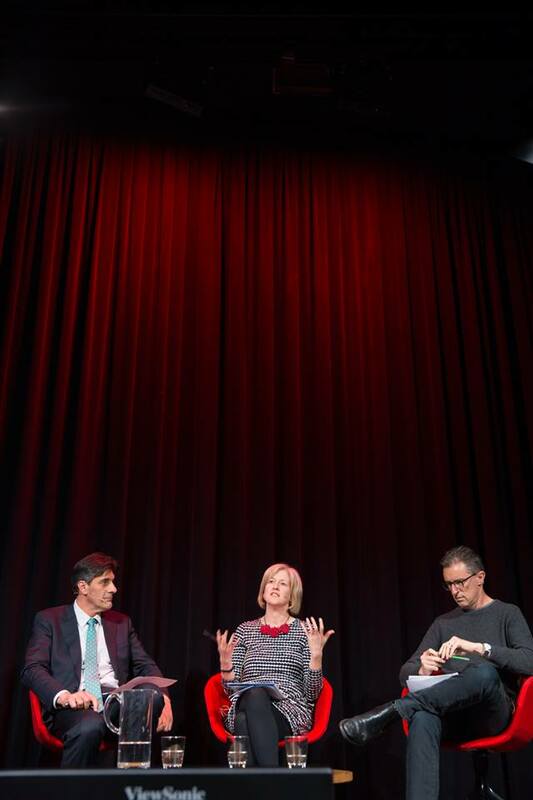 Paul Barclay from Big Ideas moderated the session with George Megaloginis talking on economics and migration, Michelle Arrow on contemporary history, Jackie Huggins on indigenous perspectives and Gideon Haigh on sport, war and everything in between. It was fun, irreverent and discussion-worthy, everything we wanted to get this project up and running. If you’re interested in the debate about ‘What is a Defining Moment in Australian History’ jump on the Museum website to have your say. Or head over to the Radio National website to hear the full panel as broadcast on Big Ideas.